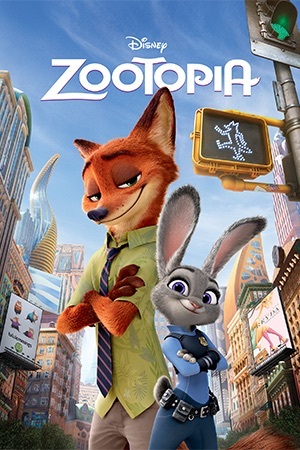 Come out and join us Friday night to watch Zootopia! We are thrilled to be able to have our scholars experience hanging with some family and friends to watch a movie in a large setting. There are some family packs left... So get your orders in tomorrow! We will be selling pizza, popcorn, candy and drinks as always. Hope to see you there, doors open at 6:30! !